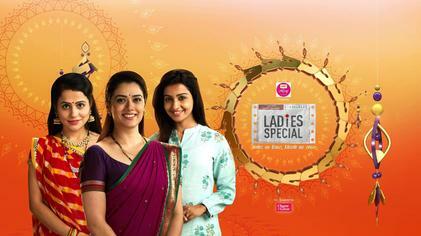 Ladies Special is one of the most famous TV serials, on Sony Entertaining Channel. The serial Ladies Special is the second season of the show. The first season gives a very good response. Ladies Special is the highest TRP rating TV serial in 2018, and there is no doubt to tell that in 2019 it will rock the serial. 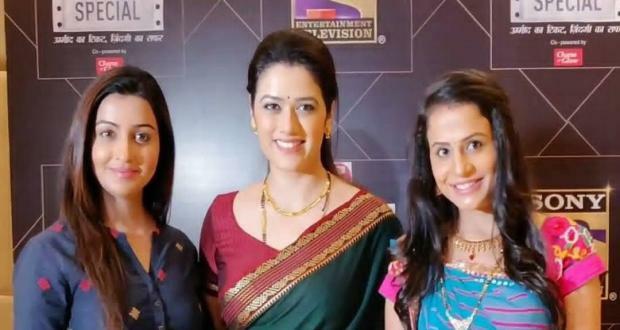 the serial Ladies Special gets so many positive reactions towards their viewers. The second season story is all about the three passengers who meet in the local passenger train. They all are live in Mumbai and be good friends. They all share their happiness and sadness together. Ladies Special 9th written episode update starts with Prathana and Viraj both were spend the whole night in local train after being so much tired by thieves. In the morning, when passengers enter the train then they will free them. After this, they both get out from the train. At home, Punith was so worried for Prarthana walks towards a door to search her when Prarthana walks in. To saw him at the door he gets emotionally and hugs her tightly, and she said that he is fine. Viraj enters the house. Rachna sees his shoes was missing and asks what happened to him, and why he’s looking so sad. Mandar helps Meghna in all the household works and seeing her stiched frock remise her stitching it the whole night. He walks to her and asks why did not she sleep the whole night. She said she will speak to him after filling water. He makes chocolate milk for her. She drinks and said that it is very tasty and she likes this. He said whatever she does will be the best. She also said whatever he makes for her will be the best. After some time, she informs him that she asked her neighbour ladies to switch different design frocks for her and she will take order showing it to a client.